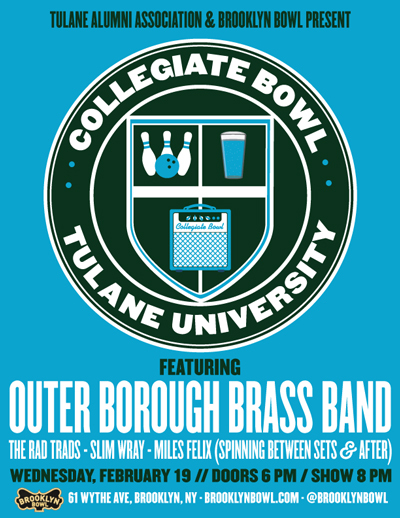 We’re bringing the NYC/NOLA Brass Funk to one of New York’s greatest venues! 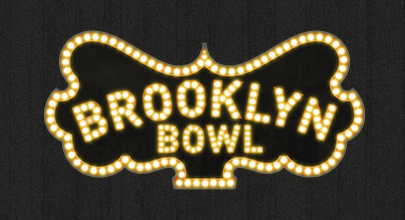 Join us for our first ever headlining gig at Brooklyn Bowl on Monday, June 20th. 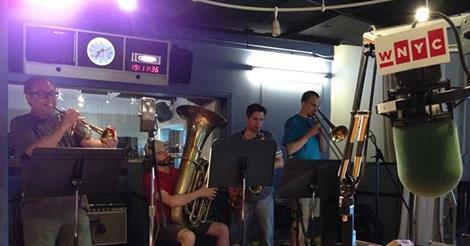 The super-talented performer Greg Banks opens the show at 8pm, followed by the Outer Borough Brass Band at 9pm. Tickets are on sale now! Mardi Gras 2016 at Brooklyn Bowl! 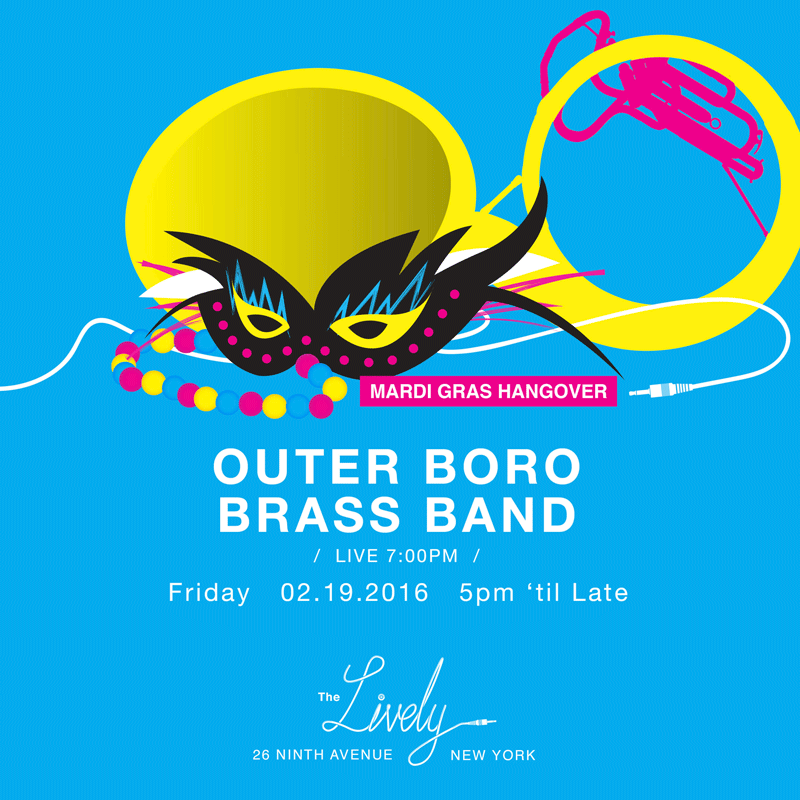 Outerboro Brass Band is pleased to announce we’ll be opening the festivities this year for Brooklyn Bowl’s Mardi Gras 2016! We are opening the show at 8pm, followed by ELISE TESTONE’S HAPPY FUNK’N MARDI GRAS all-star band featuring: Ft. Trey Cooper, James Casey (TAB), Jay Jennings (Snarky Puppy, Matthew Hartnett (Ms. Lauryn Hill), Bob Lanzetti (Snarky Puppy), Adam Fallen (Skylar Grey), Antoine Katz (Cory Henry & The Funk Apostles), Sydney Driver (Rhythm & Stealth), and Sami Stevens, Performing the music of The Meters, Allen Toussaint, Tower Of Power, Dr. John, James Brown, & more!